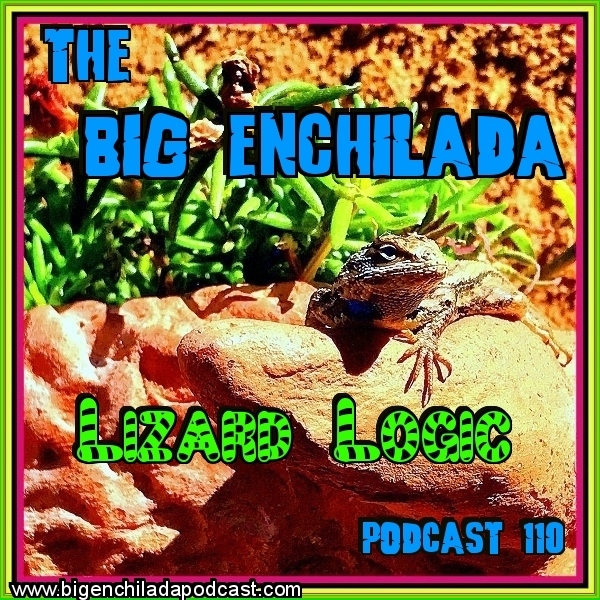 Leapin' lizards, it's a new Big Enchilada episode! 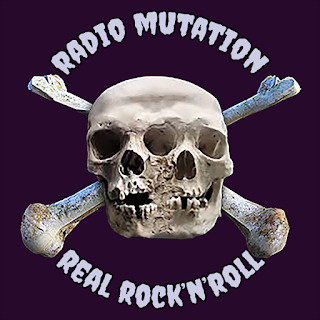 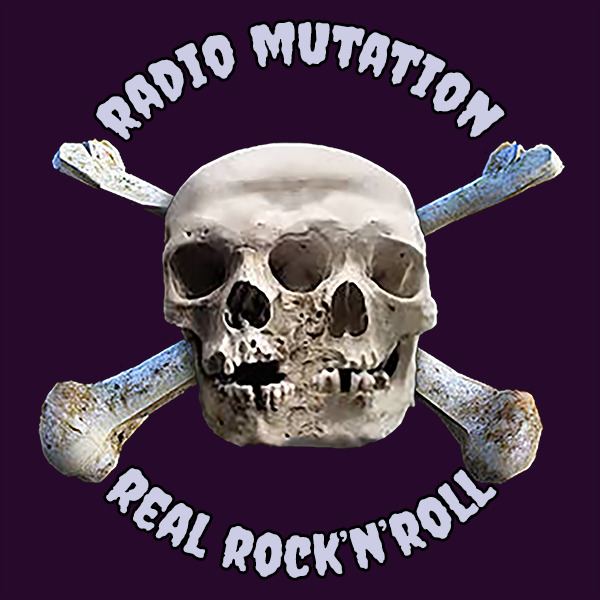 Featuring some of the world's greatest lizard bands including The Jesus Lizard, The Flying Lizards, The Lot Lizards! 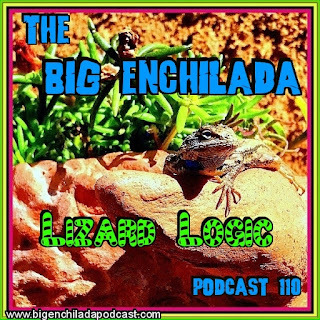 The Iron Lizards, The Thunder Lizards ... and more!